After the “Roseanne” reboot was canceled because of Roseanne Barr’s racist tweets, ABC lost a lot of money and viewers. The original reboot had been a success, but ABC could no longer tolerate Roseanne Barr’s questionable tweets. 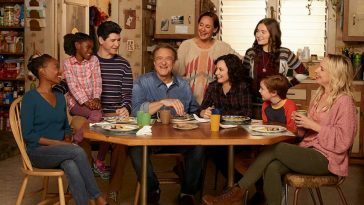 This sudden cancellation left a spot open in their TV lineup and executives decided to go ahead with a “Roseanne” spinoff show called “The Conners.” It will reportedly include everyone in the cast but Roseanne Barr. “The Conners” will premiere in the fall. 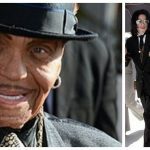 It will air on Tuesdays at 8 p.m. and start off with 10-episodes. Darlene (Sara Gilbert), Dan (John Goodman), Jackie (Laurie Metcalf), Becky (Lecy Goranson), and D.J. (Michael Fishman) will all return. Rumors around the show’s return and Roseanne’s disappearance are that they will say she has died due to complications with a knee surgery. 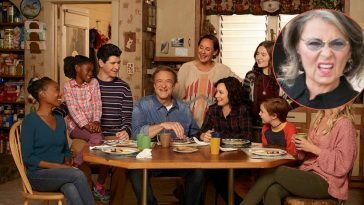 “The Conners” may begin by focusing on Roseanne’s sudden death and how the family is dealing with it. 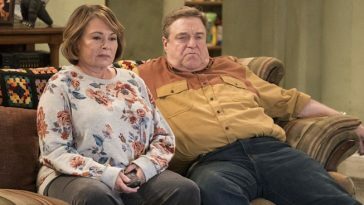 ABC did not want Roseanne Barr to profit from this new show and said in the press release for the reboot that she will not have any financial or creative involvement in “The Conners.” However, they did want to save the jobs of 200 members of the cast and crew, which is part of the reason they decided to move forward with a spinoff. 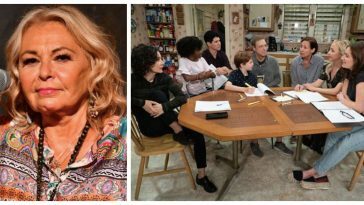 Roseanne Barr seems to have regrets about what she said previously on social media and has Tweeted her apologies and best wishes for her former cast and crew. It seems ABC is trying to keep the momentum and revenue going that they received during the initial episodes of the “Roseanne” reboot. Do you think “The Conners” will be just as successful? Thanks for joining us for the Roseanne-athon! Join us next week at 8|7c for an all new episode of #Roseanne ! 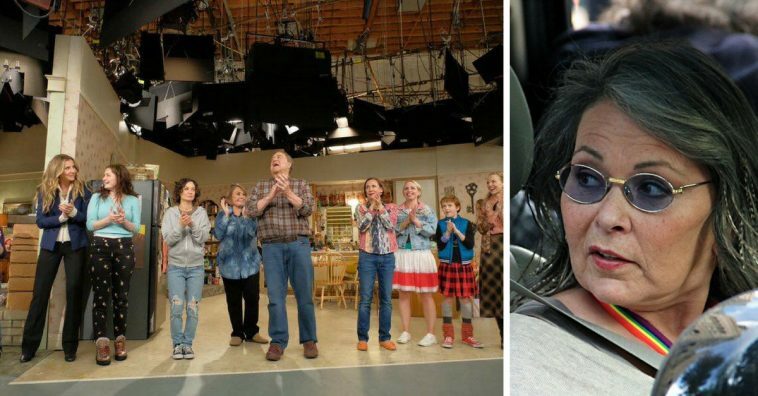 Are you excited for another “Roseanne” reboot? 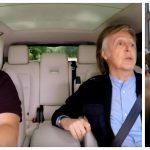 Do you think you’ll watch it when it premiers in the fall? If you enjoyed this article, please pass it along to a friend!